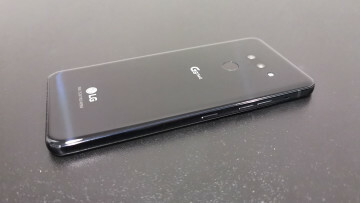 After months of leaks, the LG G7 ThinQ has finally been officially revealed to the public. The firm did hold events across the world but did not choose to broadcast it online. 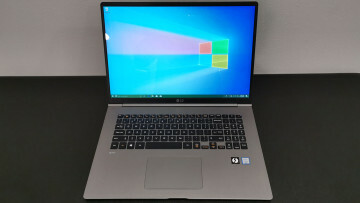 While the revealing of the smartphone was important, LG decided to focus its efforts on educating the audience about artificial intelligence. 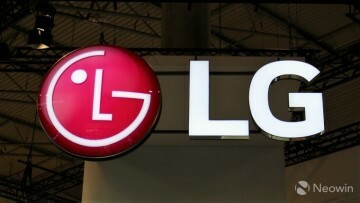 William Cho, who is the president of LG Electronics in the United States, started the event by saying that the G7 ThinQ would usher in "the third age of smartphones". 6.1-inch QHD+ (3120×1440) FullVision “Super Bright” LCD with a 19.5:9 aspect ratio rated at 1,000 nits of brightness. 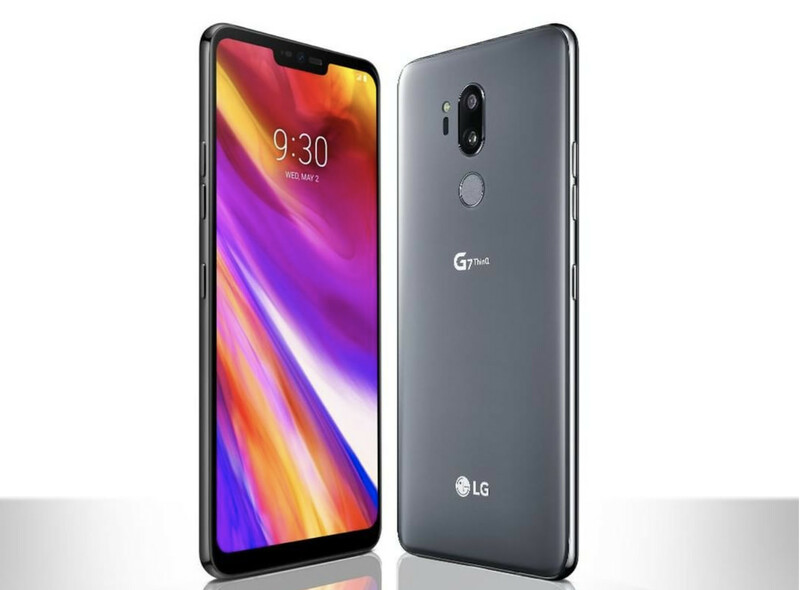 As seen in previous leaks, the G7 ThinQ will also have a dedicated hardware button which will be mapped to launch Google Assistant. The phone will also be able to recognize voice commands from a farther distance when compared to other phones and will also be able to project sounds farther thanks to its Boombox Speaker technology. 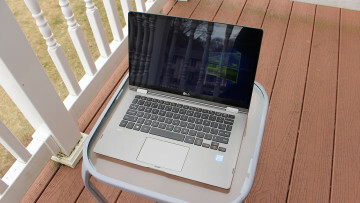 For now, LG has not announced pricing or availability. But it should make for an interesting option when it does become available.